August is a month of transition for many. The shift from outdoors to indoors is already starting; dinners are beginning to change from grill to stove as the summer days reach their end in a month’s time. So as you wrap up your summer break, here are some to-do lists to make the transition as smooth as possible. With fall just around the corner, meals are likely to move from the grill outside to inside and back to the kitchen. Make the dining room a place where the family always looks forward to spending time and bonding together. With the temperature soon to drop, the outdoor breeze and outdoor views may have to take a backseat, but meals should not be any less fun and engaging for everyone. There are lots of home decorating ideas for the dining room that you can experiment with. Simple things such as fresh flowers as centerpiece, fresh table linens, and good lighting can make a world of difference in making your dining room a place like no other at home. Before stashing away your summer clothes, sort through them. Do this before the warm season ends and it will save you a lot of time. No rush, no cram! Don’t be a hoarder and give away those items that are no longer working for you. 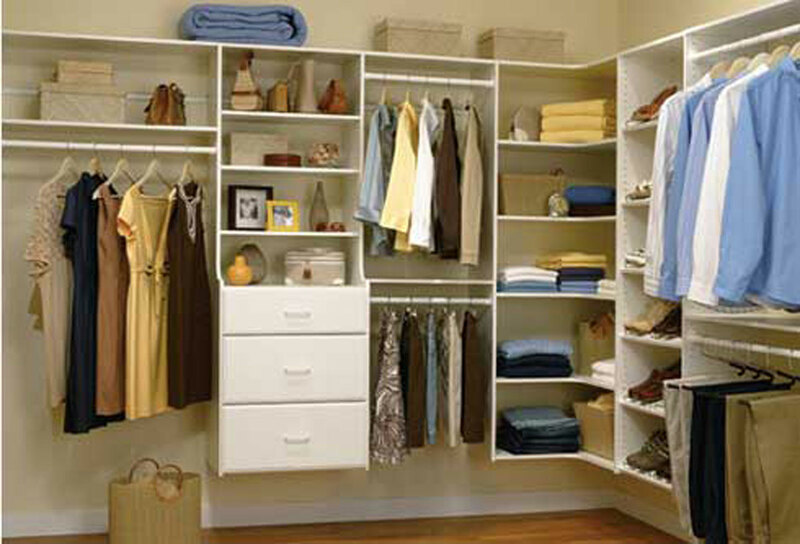 Think of the extra space you will have to accommodate thicker or bulkier clothes for fall and winter. And even before fall starts, check your fall wardrobe for those that need alterations. While you’re at the business of wardrobe preparations, check if you need to revamp your closet. How much space do you need? Would you need extra drawers? Hooks for accessories? Improve the condition of your home and save money in the process by conducting a home energy evaluation. 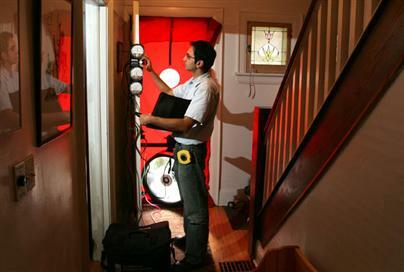 This could be a do-it-yourself home energy audit or with a professional home energy assessment. This is an essential maintenance that will increase energy efficiency in your house by locating air leaks, checking ventilation, insulation, cooling and heating systems; and checking the appliances. Invest in airtight storage containers in various sizes to hold all kinds of spices, condiments, and other kitchen knick-knacks. 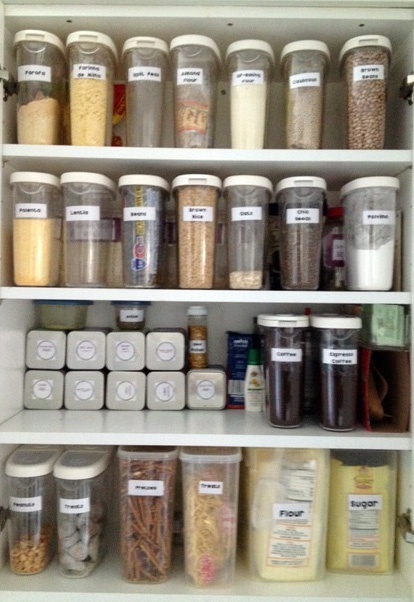 Airtight containers help make food stay fresh longer and help organize your pantry essentials in a snap! 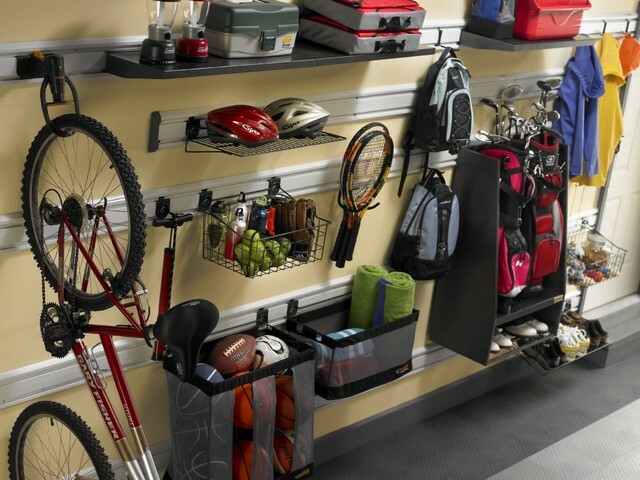 As the summer winds down and activities come to a slow pace, prepare the storage space for all your summer gear. Clean it before putting away all the things. Same is true for the gear that you will keep store for now. Inspect the items for damage; clean them first before keeping them away. In doing so, you will ensure longevity and quality of your summer toys.